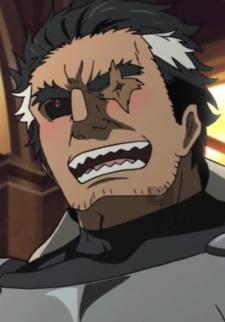 Ogre was a captain from the Capital Guard, and the former superior of Seryuu. He was also the one that recommended Dr. Stylish to Seryuu, as she wanted to become stronger. He had been accepting bribes from an oil merchant named Gamal and other criminals, and often framed innocent people to take the fall for the criminals. Ogre was killed by Tatsumi, after he threatened to annihilate the client and her family.